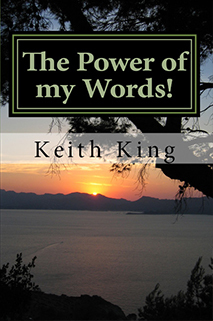 Keith M. King is the author of three exciting and phenomenal books. He is also the founder of the Kingdom Ministries Outreach Services (KMOS). 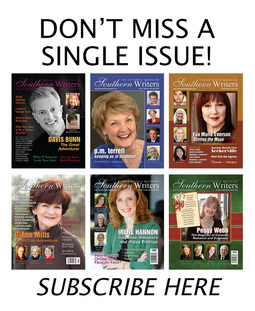 His first book, Crying, Through GOD'S Eyes, was published January 1, 2015. The second, The Power of my Words! 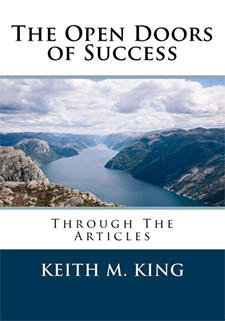 was published March 31, 2016, and the third, The Open Doors of Success, was published June 1, 2016. 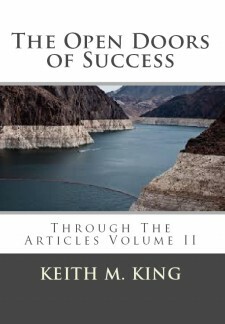 Also, his 4th book entitled The Open Doors of Success Volume II will be published in the near feature. Keith is married and has three children, three grandchildren, and two godchildren. He is a retired veteran of the armed forces, along with having twenty-three years of law enforcement experience. 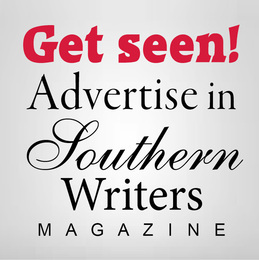 He has a Bachelor's degree in Criminal Justice from Alcorn State University. 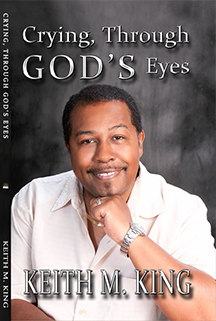 Keith serves on the deacon board at his church and enjoys singing in the choir and playing the piano in his spare time.